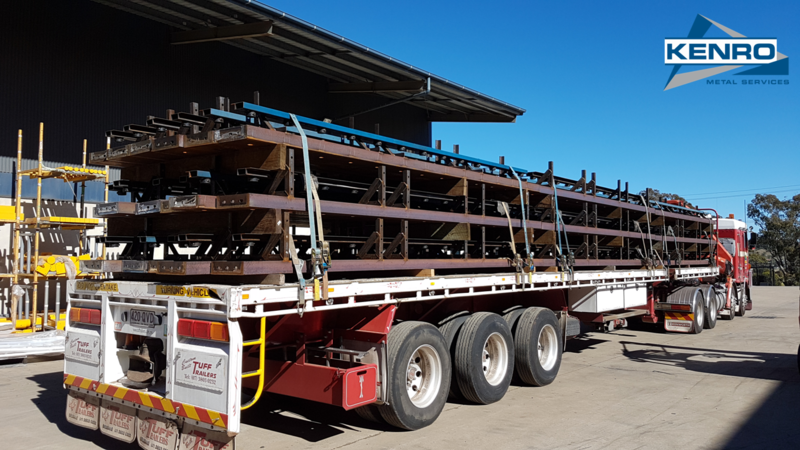 54 formwork frames, part of a consignment of 300, have left our factory for the Amberley RAAF (Royal Australian Air Force) base. Kenro has been engaged by BMD Constructions to manufacture 300 concrete formwork frames for the expansion and upgrade project at the air force base. An additional 90,000m2 of concrete apron is being constructed where defence will be parking, loading and maintaining their fleet of C-17 aircraft. As well as an expanded apron and taxi-way, there will be a dedicated maintenance hangar, and two new C-17 Globemaster aircraft will be added to the existing fleet of six. Kenro is privileged to play a role in supporting the nation’s defence.